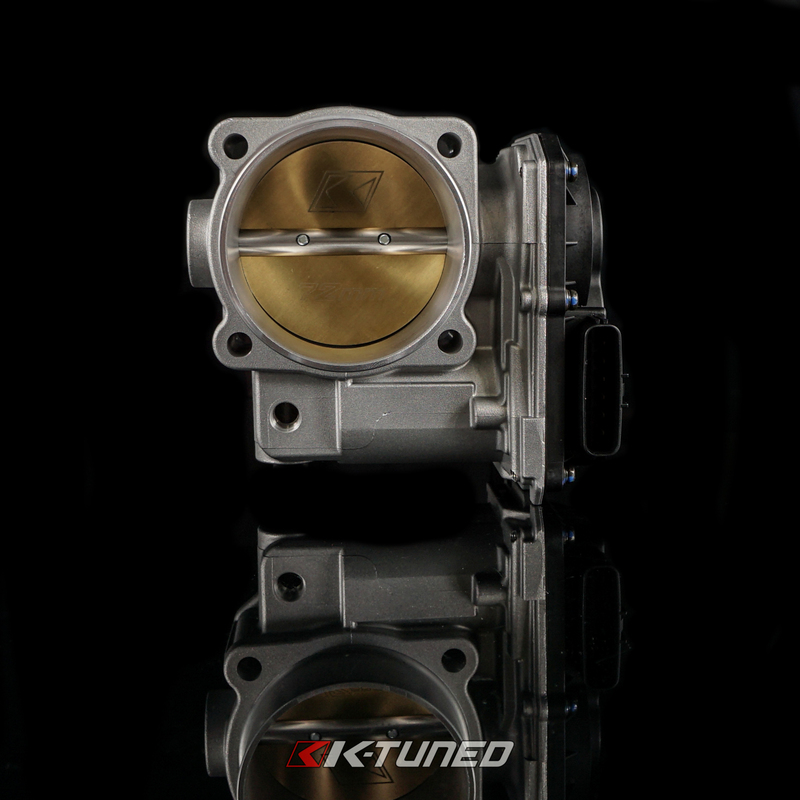 Our 72mm Drive By Wire Throttle Body is direct bolt on to RBC/RRC manifolds and others with the same bolt pattern. 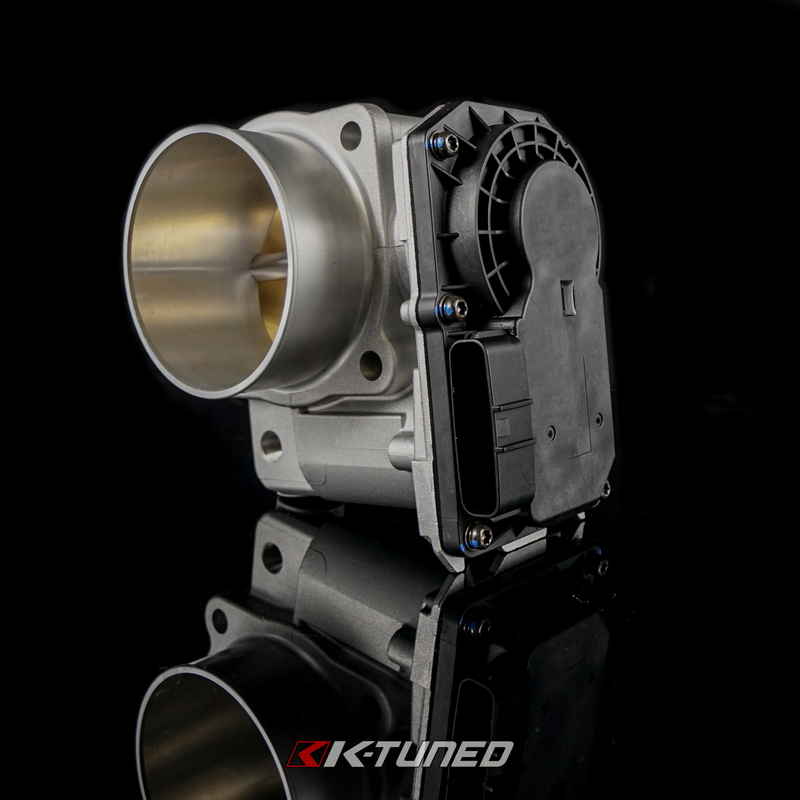 It is a true 72mm bore which is larger than ZDX throttle at the butterfly. 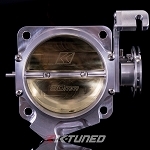 This throttle body requires some form of engine management (Flashpro or Ktuner) to properly manage the increased airflow. 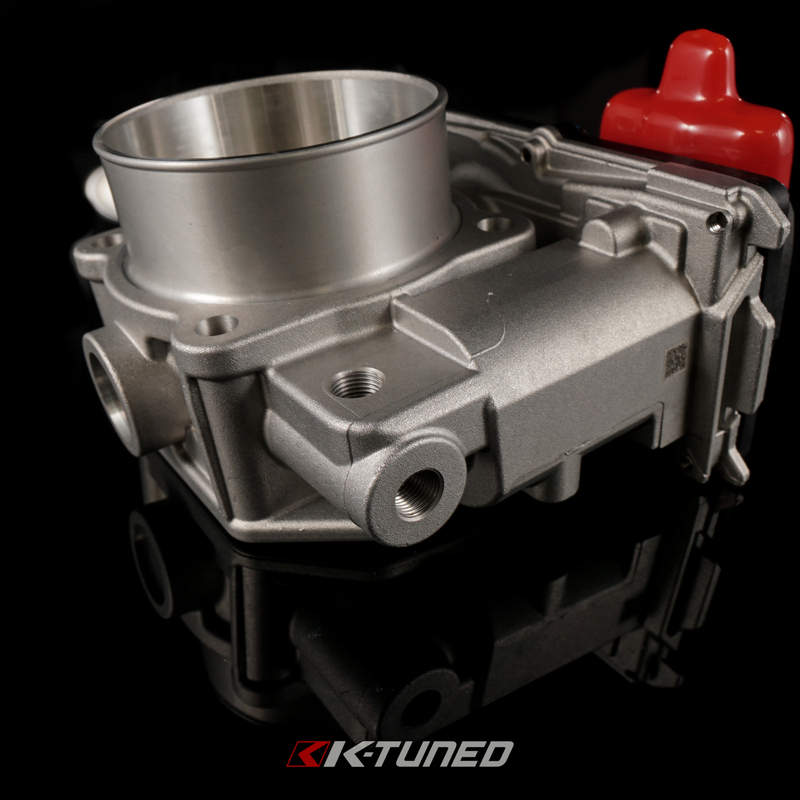 We used the stock configuration and design using an OEM connector to avoid jumper harness. 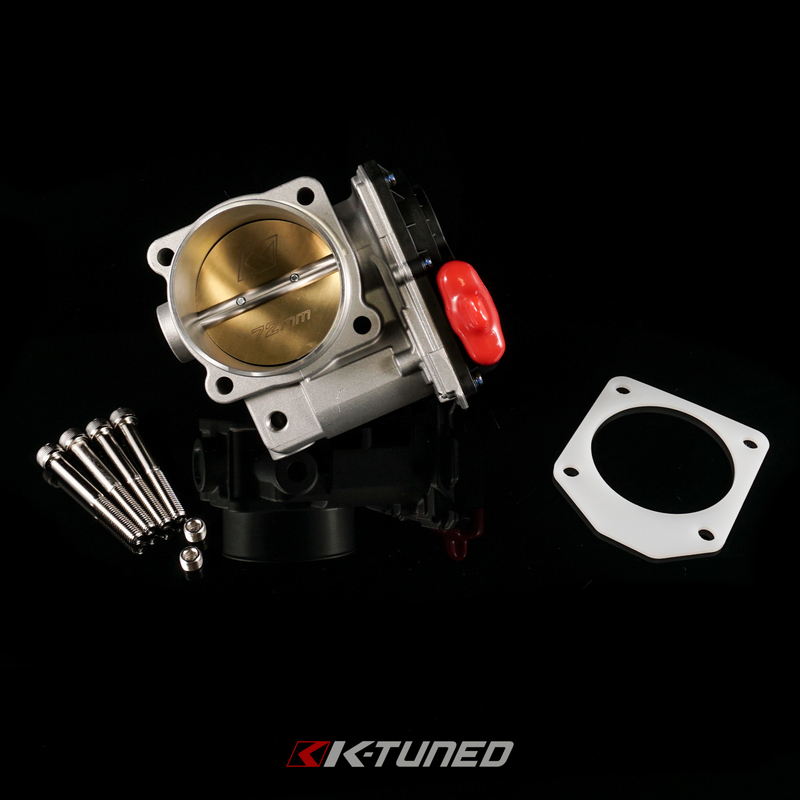 This gives it an almost OEM look when installed. 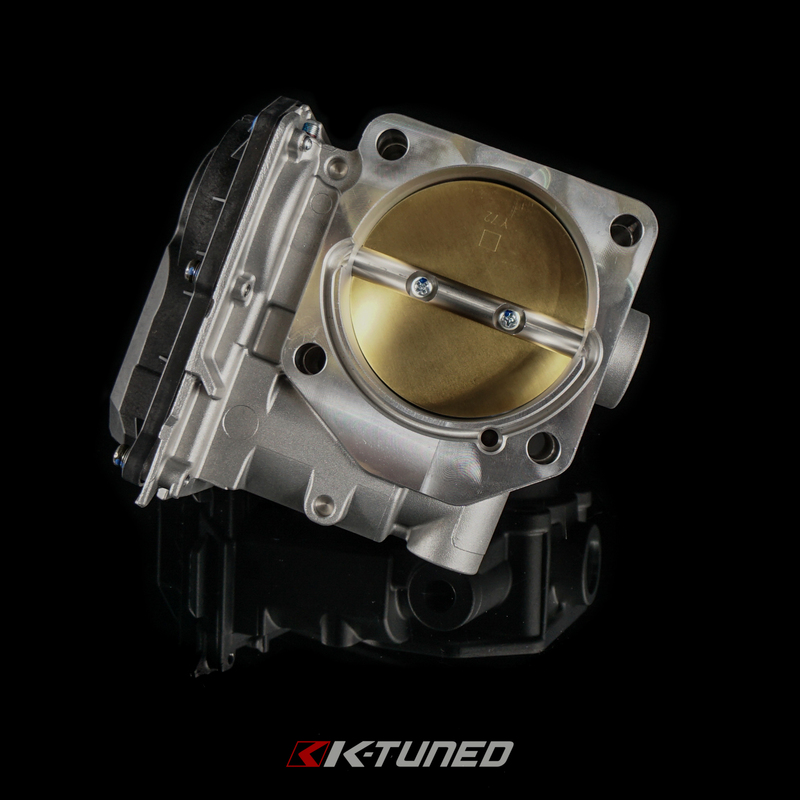 Inside you will see the machined 72mm bore and brass butterfly. 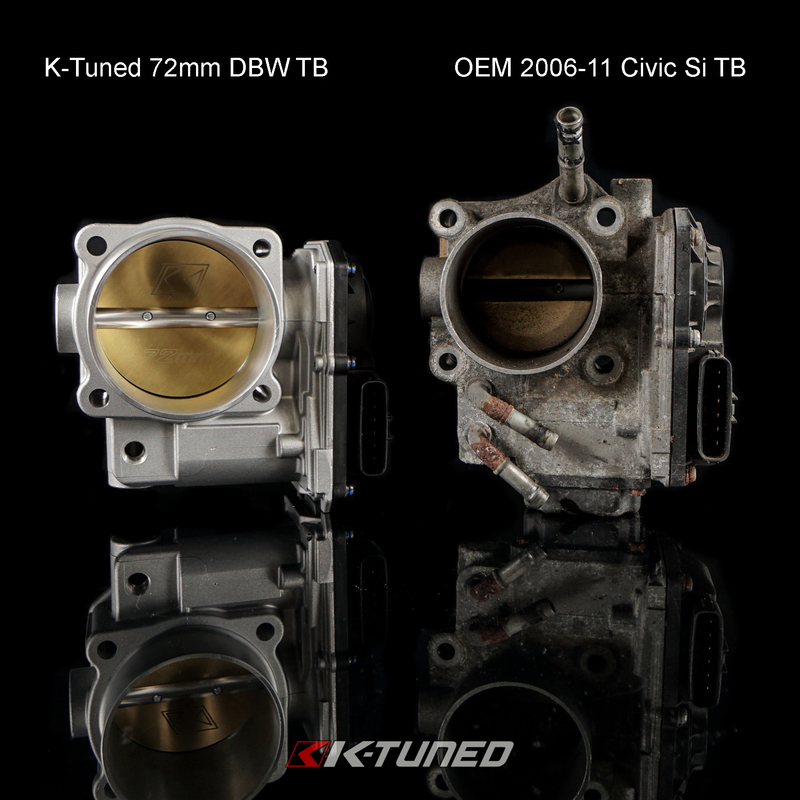 There are two 1/8NPT vacuum ports on the bottom which can be used for evap, brake booster, or vacuum reference. 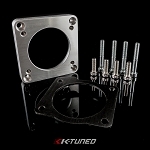 Included you will get a thermal gasket, mounting bolts, and two 1/8NPT plugs. 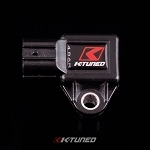 The inlet will use a 3" silicone coupler. You may need to change the coupler to match your intake. 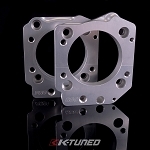 How big is 72mm TB? We did some measurements and compared it to other stock and common options. We measured the area at the smallest opening since this would be the bottle neck in the system.